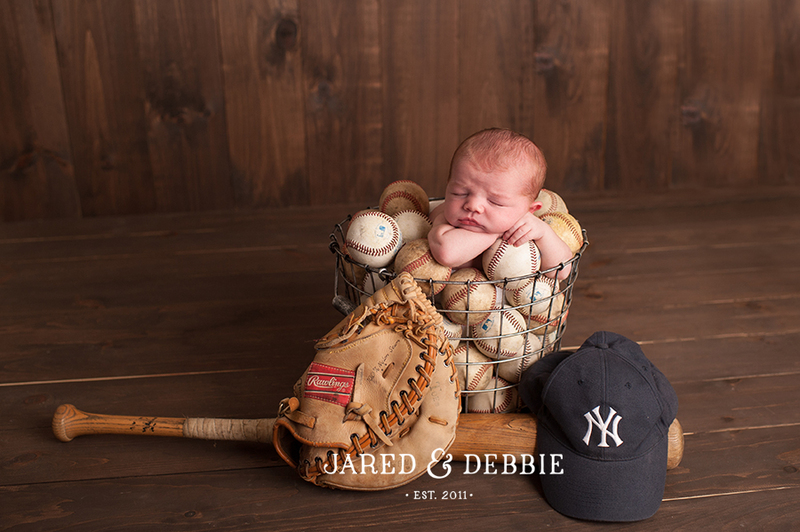 This sweet boy has an amazing Yankee Stadium mural in his nursery so when it came time to pick colors and a theme for his newborn session, it was a no-brainer! Thankfully, having a brother who plays baseball and loves the Yankees, I was able to find the perfect props in the trunk of his car (seriously!). 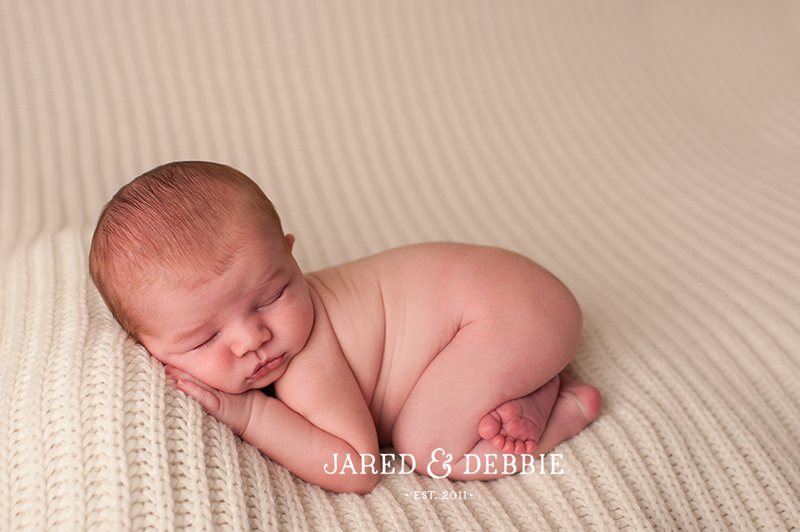 Erin Bradshaw Settevendemio - Brilliant! 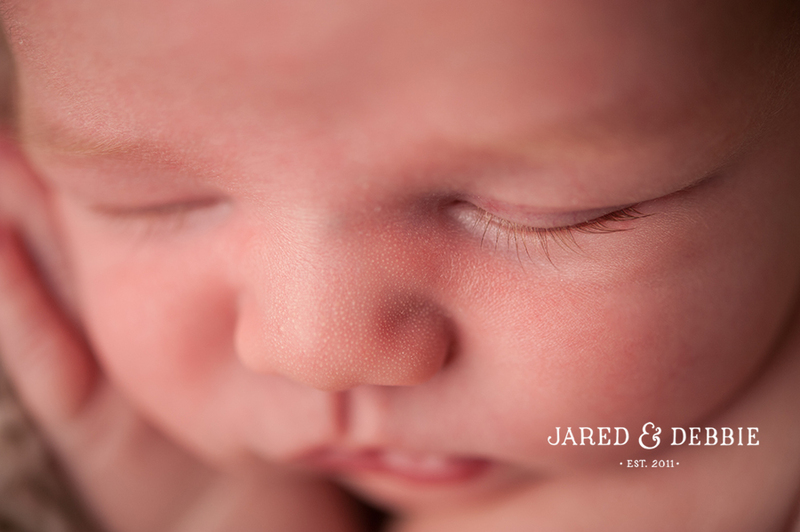 © 2019 Jared and Debbie Photography|ProPhoto Site by NetRivet, Inc.